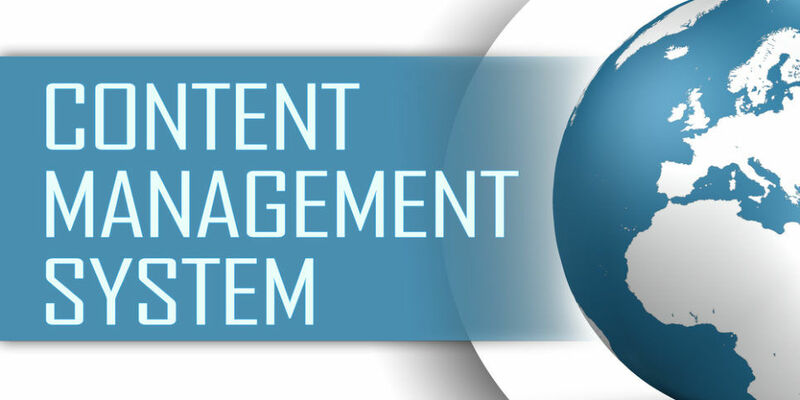 A Content Management System is an application that we provide that allows you to publish, edit or modify your website. 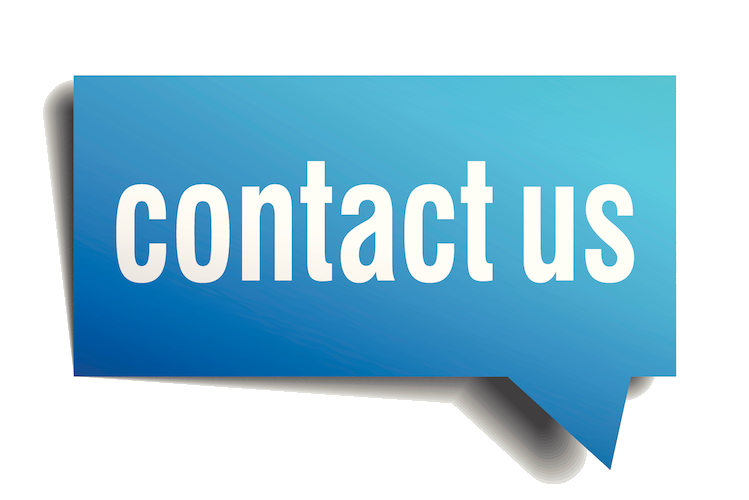 While we do provide maintenance for your website we give you the tools needed in order for you to make adjustments to your site. Whether you want to maintain a blog or edit 1 or 2 components from your site, we make this possible to you. Our content management tools are basic to use and we will provide 1 to 2 hours of training so that you understand how your site works and how to make adjustments to it. We do use a variety of Content Management Systems depending on what platforms we create your website on. We try to make your business more manageable by giving you control to your information.